Alyce knew very little about her father’s roots. 57 years later, Alyce is now in Wonderland because she found her 3rd cousin Pierre who had her father’s file in his genealogy data bank. This is what Alyce told him. Alyce does not know that three years ago Pierre was the one who knew very little about his father’s ancestors. Not that his father had died at an early age like Alyce’s father. 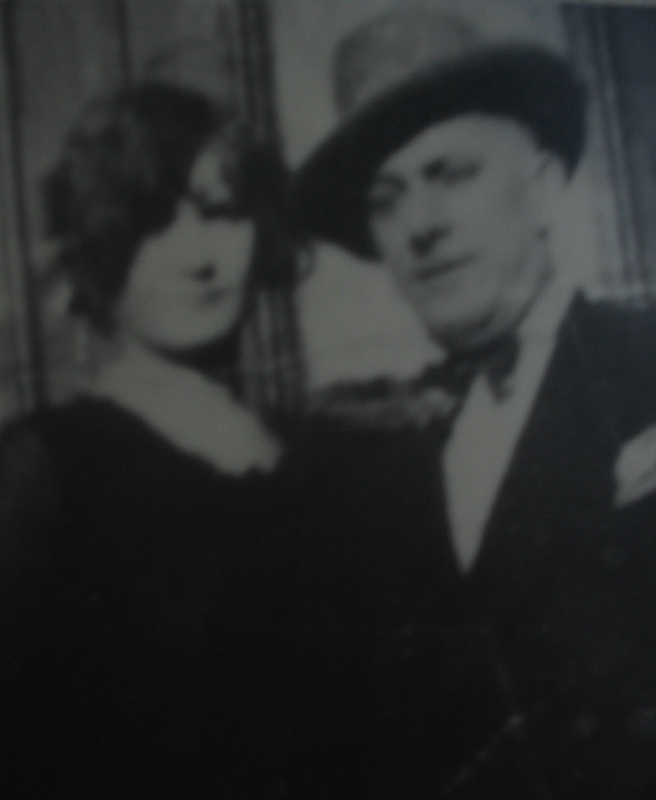 Léo Lagacé Junior had lived to be 69, but he had never talked that much about his parents Léo Senior and Juliette Métayer. What Léo had told his son was sometimes confusing for little Pierre. Pierre’s father died on August 27, 1995. This is what Pierre was told when he came to the hospital in the afternoon to see his dying father. Around 11 p.m., when his father was just about this leave this Earth to meet saint Pierre, he turned his head towards Pierre and looked at him. Léo was blind because of his diabetes. Pierre never knew if his father was still mad at him or not. 14 years later, Pierre’s sister, while visiting him, told Pierre that when she first arrived at the hospital on August 27, she told her father that his son Pierre was coming to see him. With these words his father let out a sigh of relief. Sometimes it takes time to find things out. Next time, Alyce will find out about her father’s roots.